I'm Bennie J. Smith and I'm a saxophonist and vocalist from Lexington-Louisville, KY. 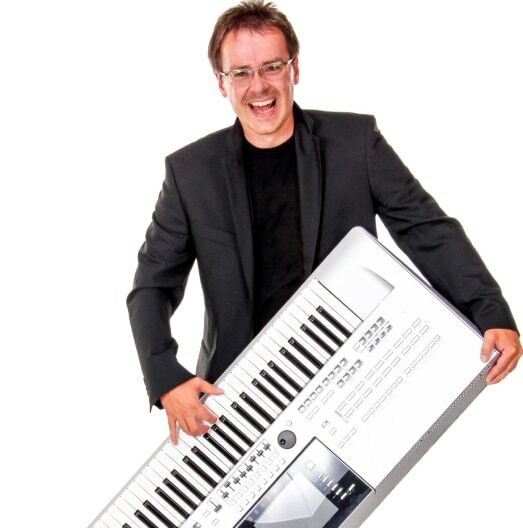 I need a multi-keyboardist to accompany me on several selections at the wedding and reception. He or she would need to also play bass line and program drum machine. Keyboard players are a perfect choice for events of all types from corporate and community events, to birthday parties and weddings. They can provide a variety of sounds and styles of music. Electronic keyboards can synthesize unique sounds and multiple instruments, making it a great substitute for a full sized band. Keyboard players can provide a similar service as a piano player, but offer the convenience of portability that you can't get with a baby grand or upright piano. Search for Keyboard Players in Chattanooga, Tennessee above. Please note that these Keyboard Players may also travel to Lookout Mountain, Red Bank, Lupton City, East Ridge, Whiteside, Rossville, Fort Oglethorpe, Signal Mountain, Wildwood, Flintstone, Lookout Mountain, Hixson, Graysville, Guild, Ringgold, Chickamauga, Ooltewah, Collegedale, Lakesite, Harrison, Whitwell, Trenton, Rising Fawn, Soddy Daisy, Apison, Rock Spring, Jasper, McDonald, Bryant, and Tunnel Hill.